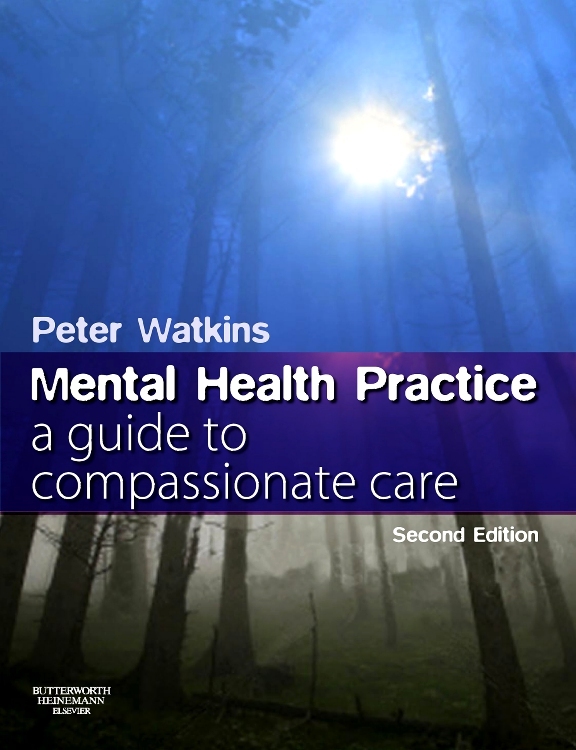 'Mental Health Practice: a guide to compassionate care' examines the relationship between mental health professionals and people using services during the recovery process. 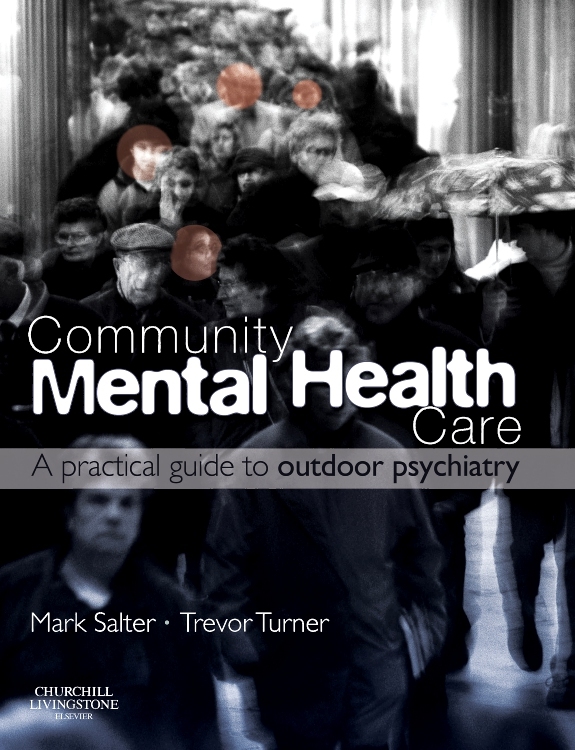 The disabling distress experienced by many people with mental health problems is viewed from a holistic, person-centred perspective with the road to recovery being seen as the result of true collaboration between professionals and service users. 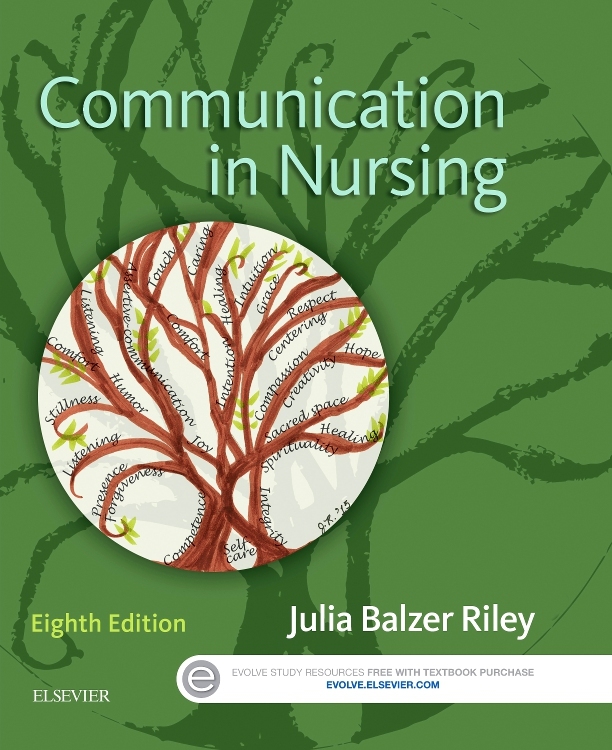 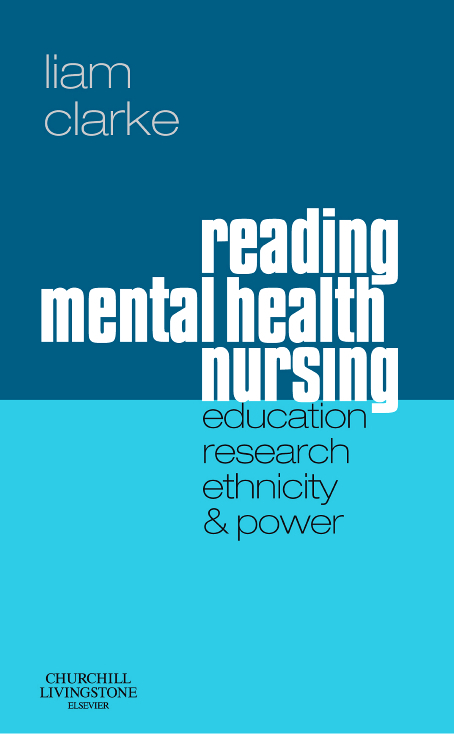 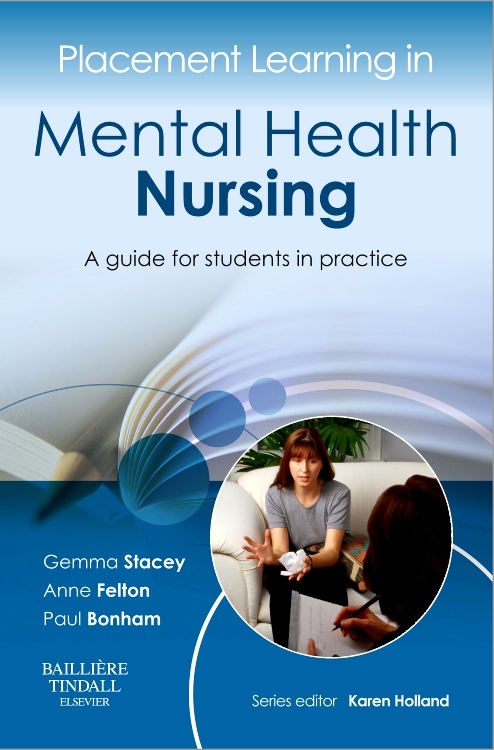 This book is the second edition of 'Mental health Nursing: the art of compassionate care' and a companion book to 'Recovery: a guide for mental health practitioners'. 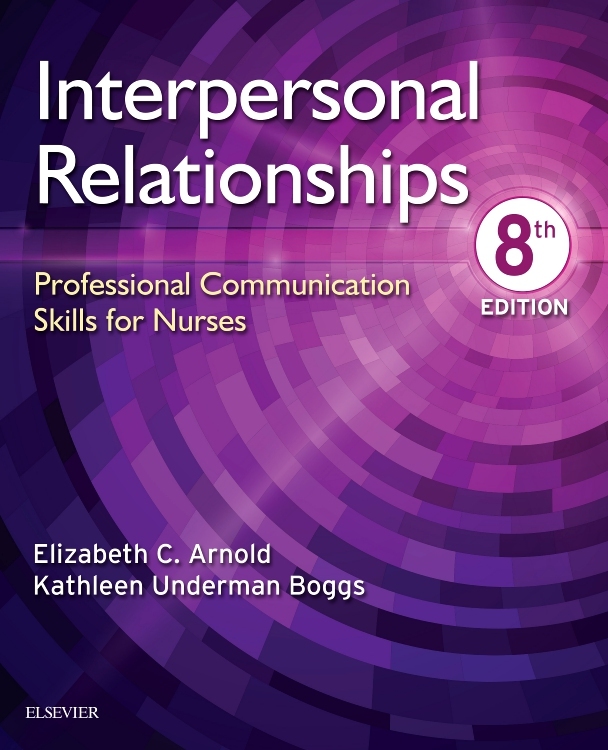 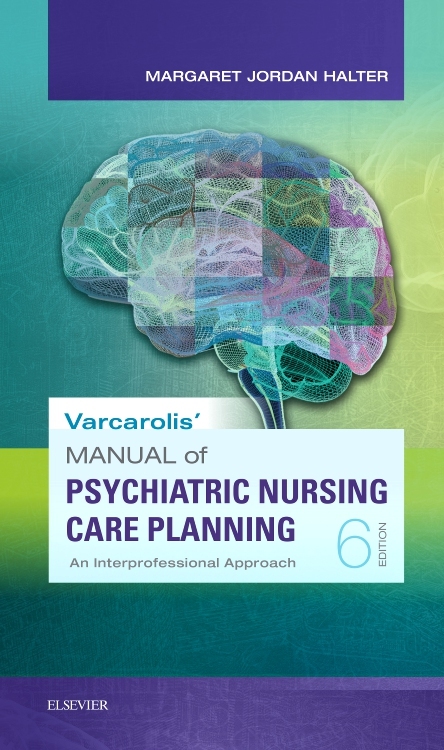 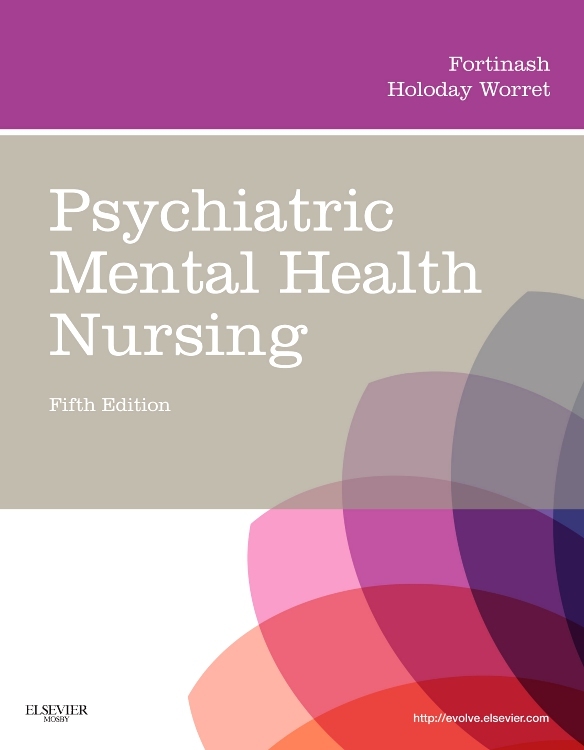 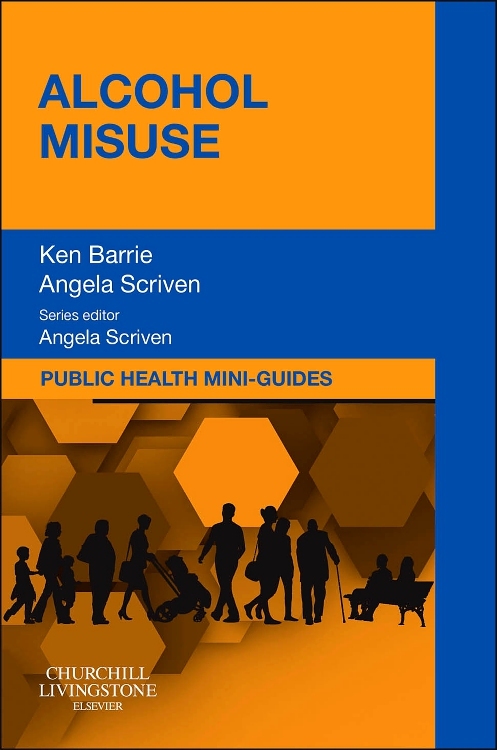 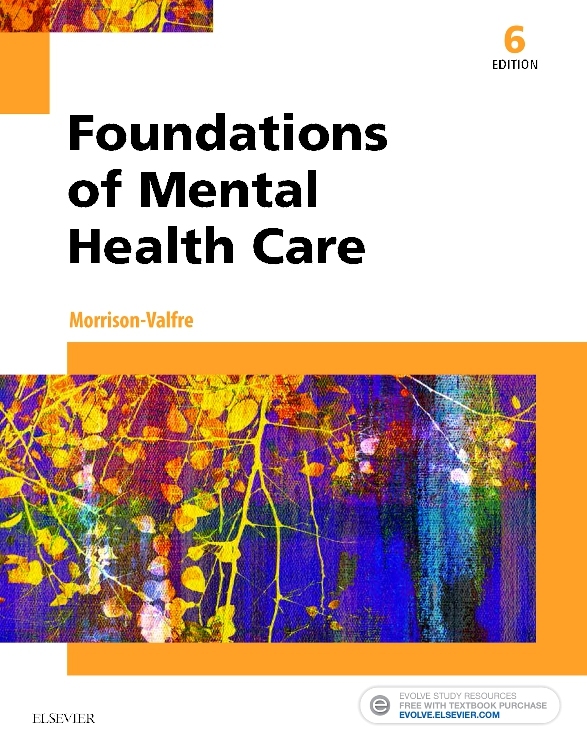 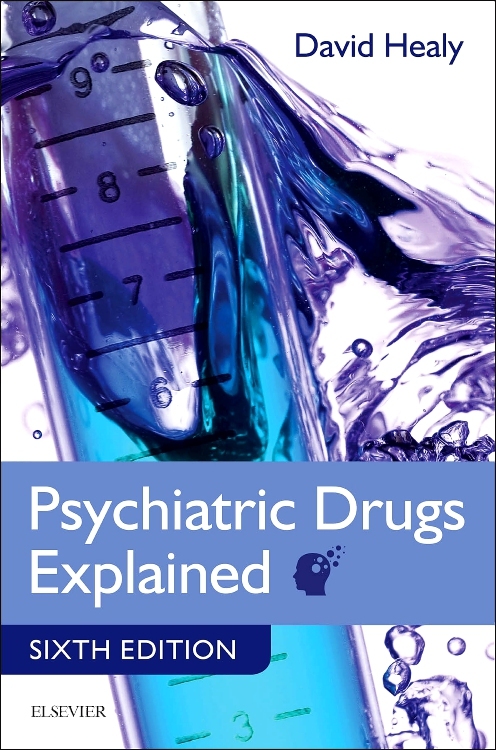 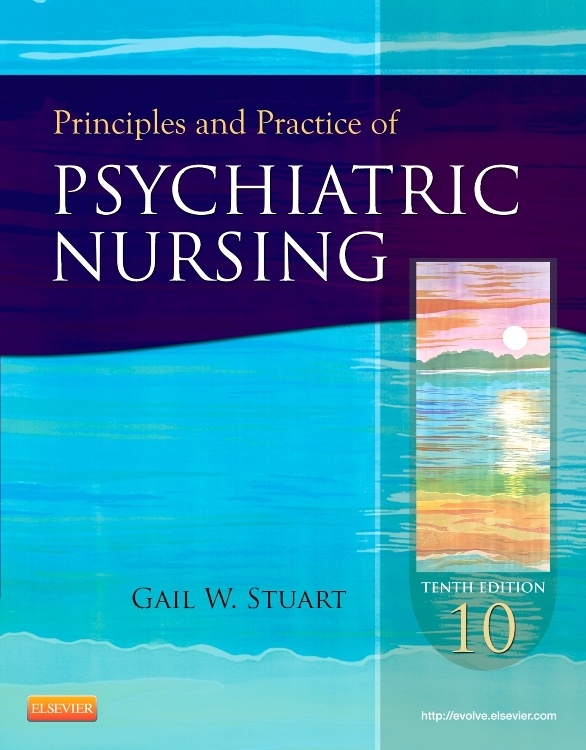 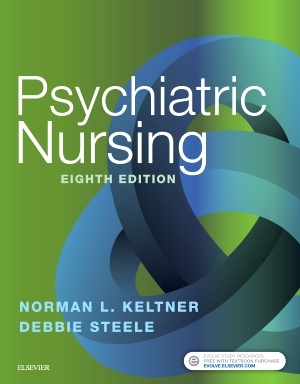 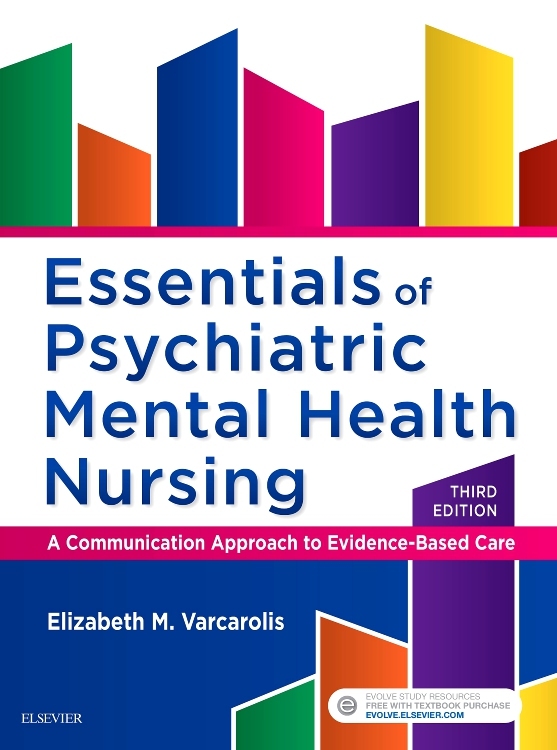 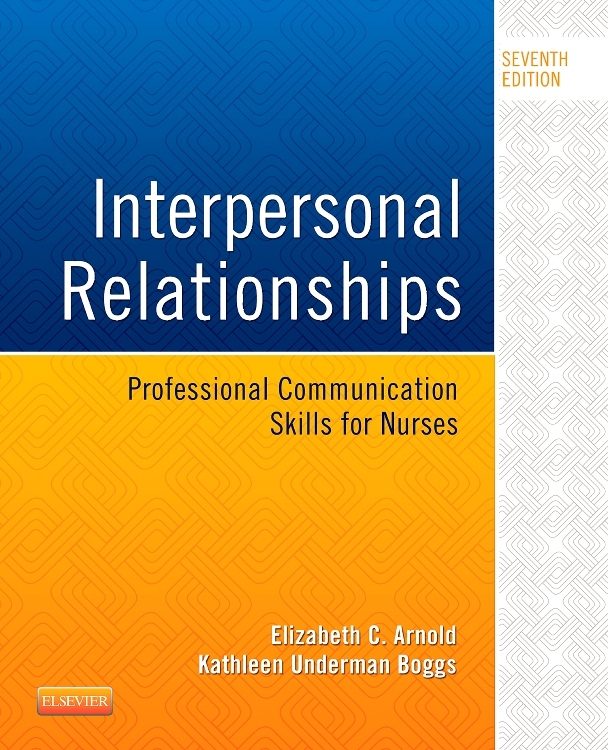 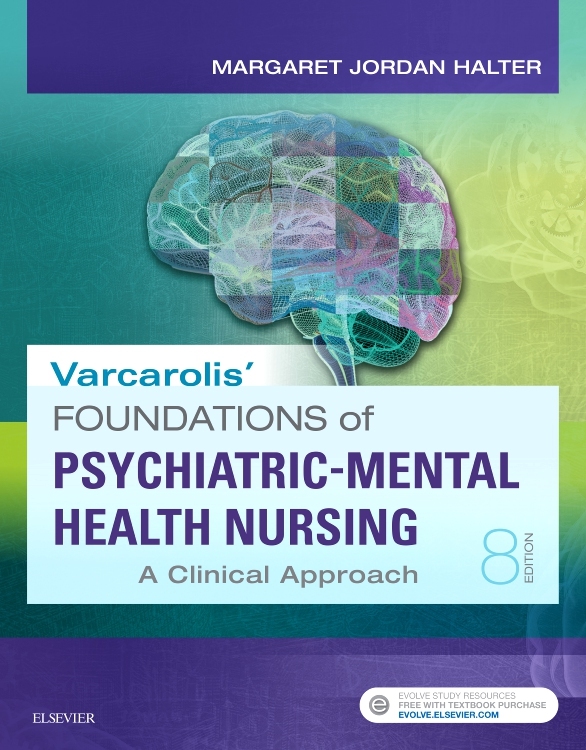 "This second edition has much new content relevant for today's mental health services. 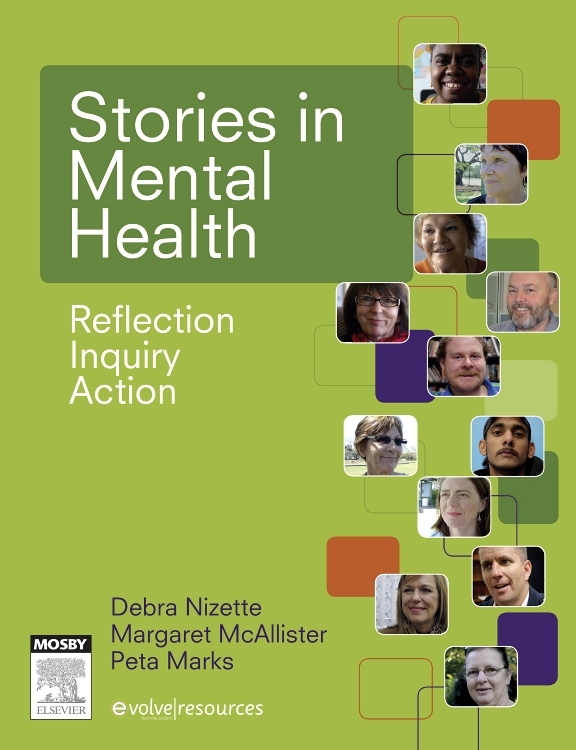 Particular tribute is paid to the strengths of people who use mental health services and to their rights to determine the nature of their recovery journey."